Supergirl season 3 episode 16 is another new episode that is coming over to The CW come Monday, April 30, and this is going to be the one that effectively brings to the forefront Pestilence. As you may know, this character is the third Worldkiller and someone dangerous and capable of causing severe amounts of damage. Like with Purity, it’s possible that this character was recently awakened … but we’ve also come to learn that there isn’t really much in the way of a training period for most of these Worldkillers. They enter the world and almost immediately have their powers because that part of their mind has always been there. 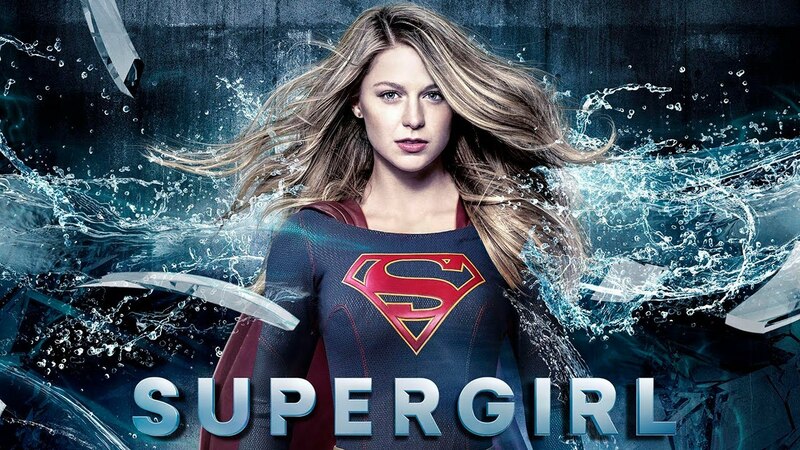 SUPERGIRL AND IMRA MUST WORK TOGETHER TO STOP THE THIRD WORLDKILLER – Supergirl (Melissa Benoist) and Imra (guest star Amy Jackson) have different ideas on how to stop the third Worldkiller, Pestilence. However, when both Alex (Chyler Leigh) and Winn (Jeremy Jordan) are seriously injured by Pestilence, Supergirl and Imra team up to stop the destruction. Alexandra La Roche directed the episode written by Gabriel Llanas & Anna Musky-Goldwyn (#316). Original airdate 4/30/2018. As for Alex and Winn getting injured, we’re concerned for them; yet, we also aren’t so naïve to think that the writers are going to kill off two of their main characters in the middle of the season. Can you imagine the revolts? We’re just glad Winn is getting a good string of episodes pretty early on in this second part of the season, no matter how sad the ending may end up being. What is it that you want to see when it comes to Supergirl season 3 episode 16? Be sure to share right now in the comments!